Chemoembolization/Radioembolization (Y-90) | This non-surgical and minimally invasive procedure places chemotherapy or radiation and embolic agents (agents that block blood flow) into a blood vessel feeding a cancerous tumor to cut off the tumor’s blood supply and trap the chemotherapy or radiation within. Image guided biopsy | A minimally invasive technique that uses imaging technology (CT/Ultrasound/MRI) to help locate a nodule or mass and remove a tissue sample for examination under a microscope. A biopsy may be necessary when imaging tests cannot confirm that a nodule is non-cancerous. PET/CT | Combines the metabolic activity results of a PET Scan with the precise anatomical localization of a CT Scan. This allows our physicians to pinpoint the exact location of cancerous tumors within the body. Tumor Ablation | This minimally invasive treatment uses imaging guidance to place a needle through the skin into a tumor typically in the lung, liver, kidney or bone. Depending on method using microwave (heat), radiofrequency (heat) or cyrotherapy (cold) to destroy the cancer cells. Vascular Access (Port Placement) | During this procedure a special catheter or port is placed into a blood vessel to allow blood to be drawn from or medication to be delivered into a patient’s bloodstream over an extended period. Vascular access spares patients the stress of repeated needle sticks and provides a painless way to draw blood or deliver medication such as chemotherapy. 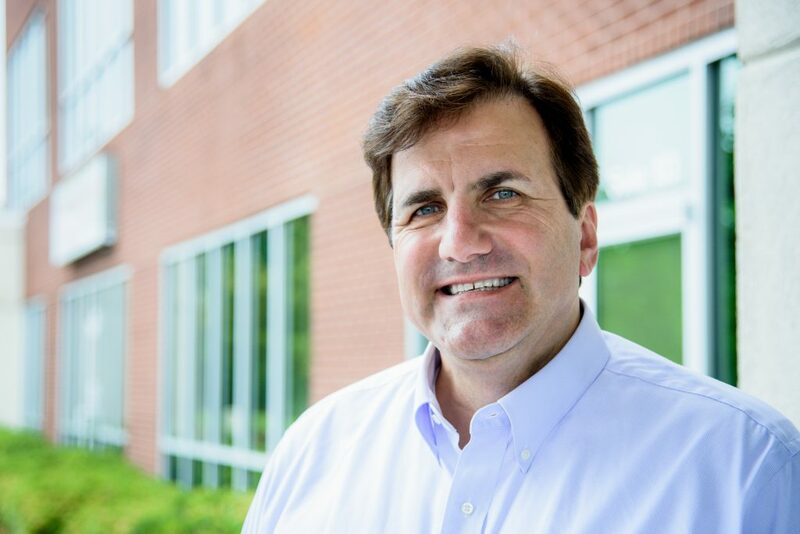 Dr. John Bools has practiced with Catawba Radiology for nearly 30 years and currently serves as the President of the practice as well as Vice Chief of Radiology for Catawba Valley Medical Center. As an Interventional Radiologist he is passionate about interventional oncology and the ever evolving options it brings to cancer patients. Dr. Eric Meredith currently serves as Chief of Radiology for Catawba Valley Medical Center and is a member of Catawba Radiology’s Executive Committee. Beyond diagnostics, Dr. Meredith is a fellowship trained Body Imaging specialist and is a part of our body imaging team and cancer treatment and intervention team. Prior to medical school Dr. Meredith served as a lieutenant in the US Air Force. He is an avid bike rider and runner who enjoys the hills around Hickory. For rest and recovery he likes to escape to the mountains for camping and playing outdoors with his family. 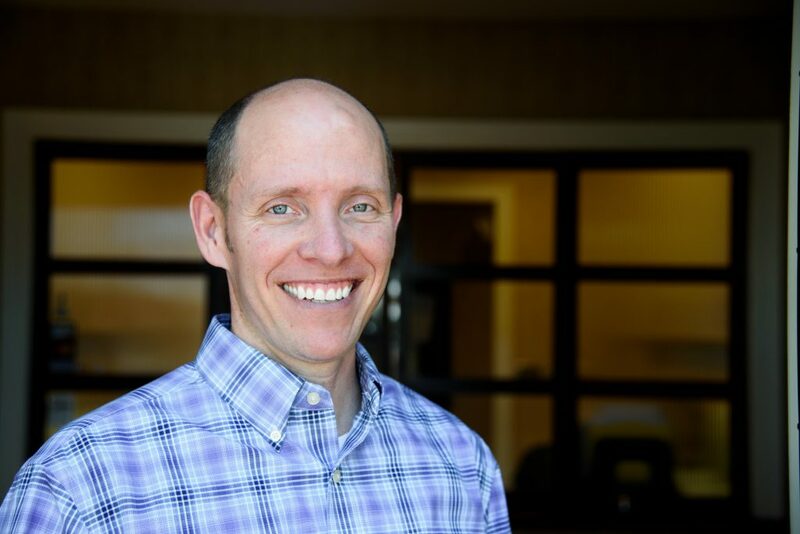 Dr. Brian Rhodes is fellowship trained in Interventional radiology. His clinical experience and technical knowledge in interventional oncology adds a variety of new options for cancer patients. 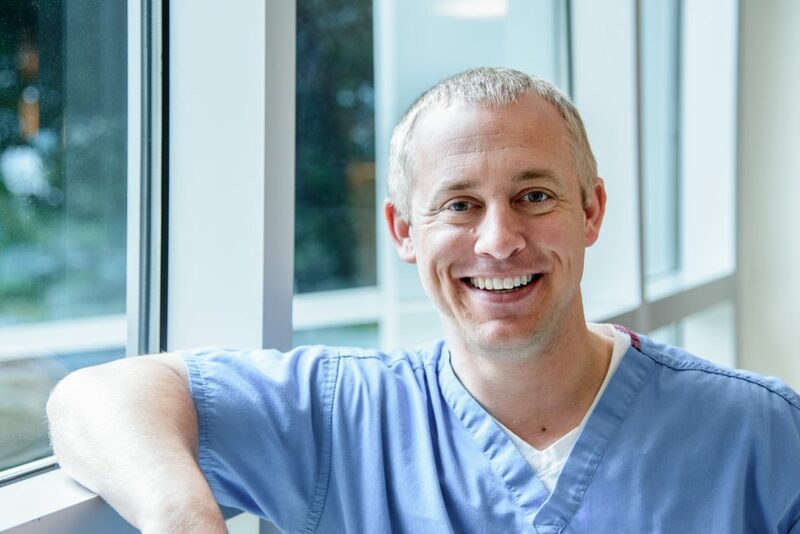 Dr. Rhodes enjoys spending time with his wife and two children. In the fall, you’ll either find him faithfully cheering on his LSU Tigers or working on his swing at the golf course. 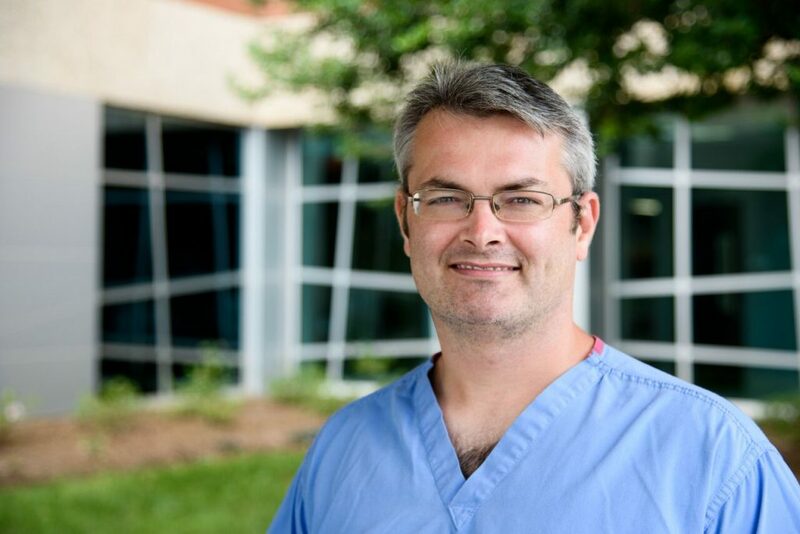 Dr. Ray Williams is fellowship trained in interventional radiology. His clinical experience and technical knowledge in interventional oncology add a variety of new options for cancer patients.